When Amazon opened their doors back in the 90’s, it was a website that only sold books. And their focus wasn’t only on selling the NYT best sellers, Amazon also opened their doors to indie/micro publishers and authors, providing them a platform for exposure – and more importantly, a sales channel that was previously unavailable to them. And for Amazon, it was an incredibly profitable move. People. Pizza. And The Instagram Hashtag. 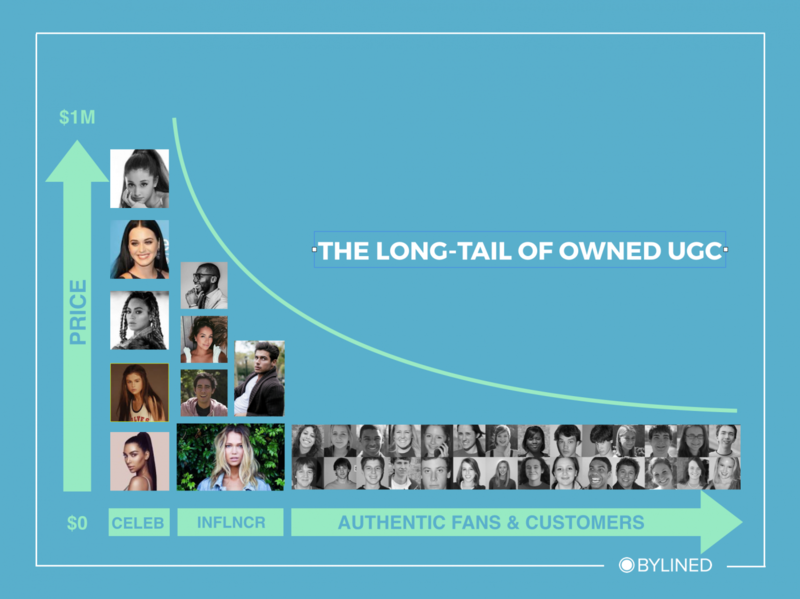 BYLINED Q&A with Ashley A.
BYLINED is the first on-demand photography platform built to bridge the gap between brands and businesses looking to own UGC and their fans and customers taking great product-oriented photos.